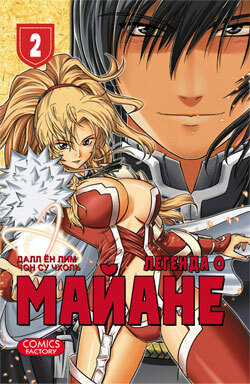 The Legend of Maian / ??? ? ?